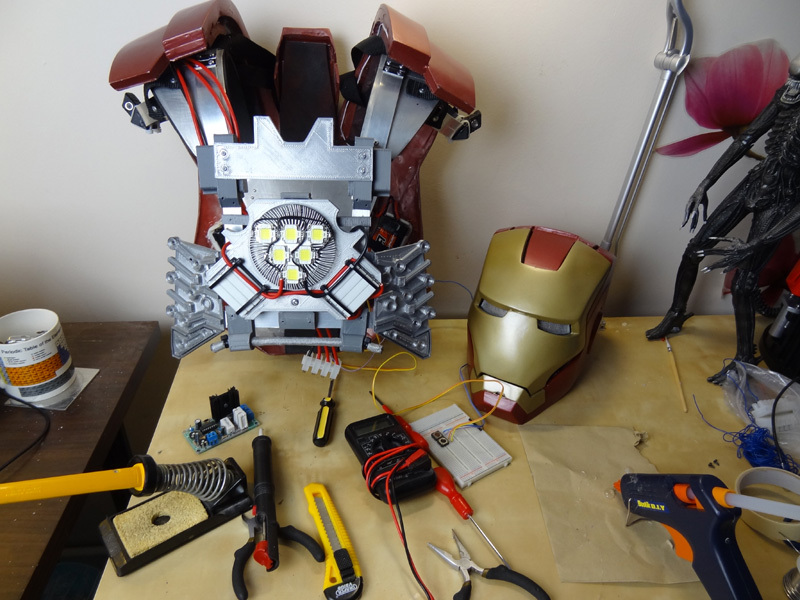 Iron Man Cosplay Electronic Control System. 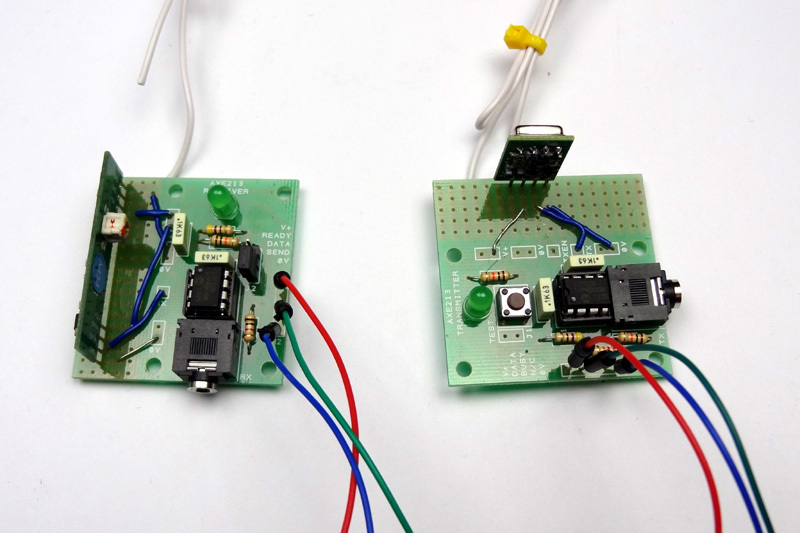 This page is about building the Electronics, check out the main project index for the rest. 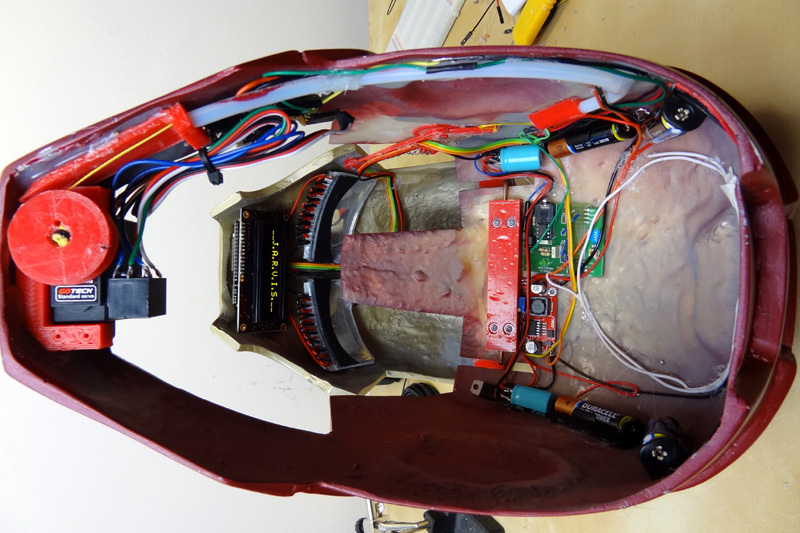 The central control system for the suit will be menu driven so that I can control all it’s functions from one or two buttons. There are some YouTube videos about this. 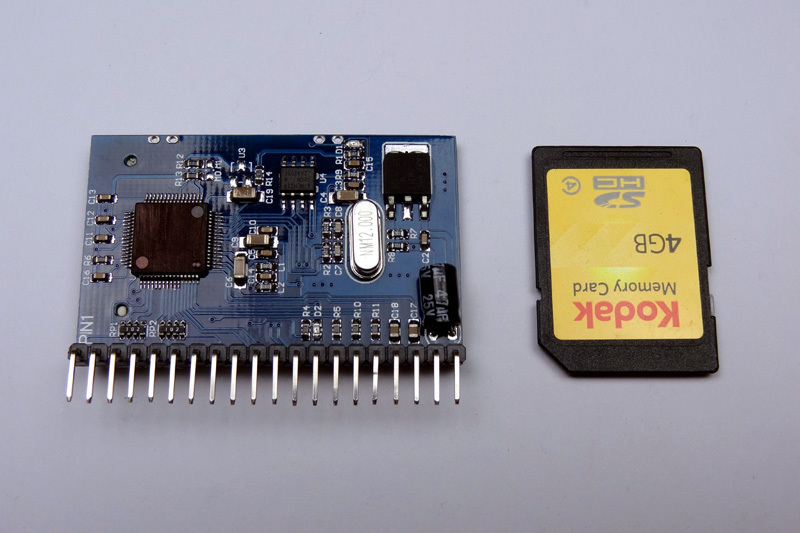 -The MDFLY MP3 player board, I demo’d in this video. 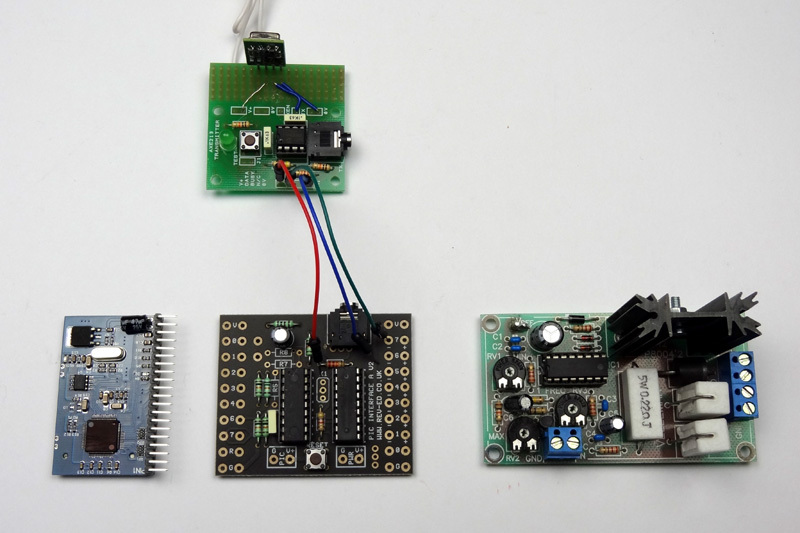 -The Picaxe RF Connect and 433Mhz modules. 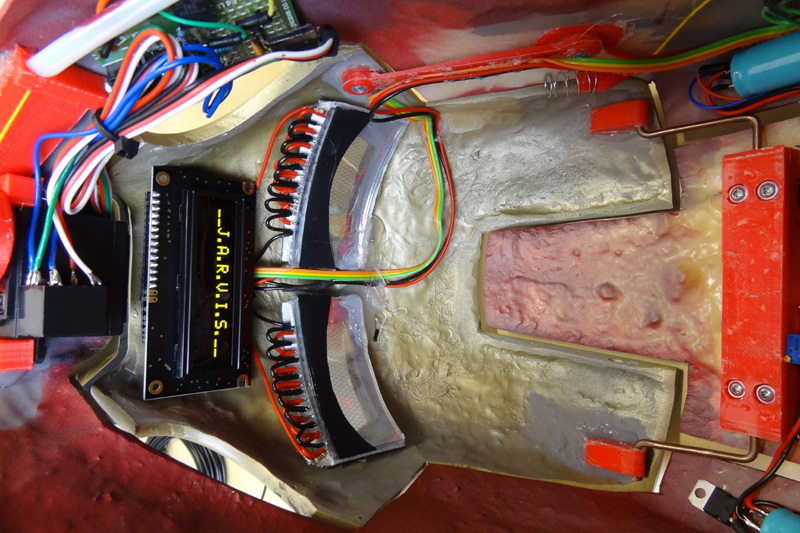 On the left below: The electronics which will be located in the torso of the suit consist of a central Picaxe board which will run code to drive an embedded menu system. The menus will be navigated by two switches which will likely be in the hip-pods of the suit – one button to scroll through the menu options, and one to select the function. 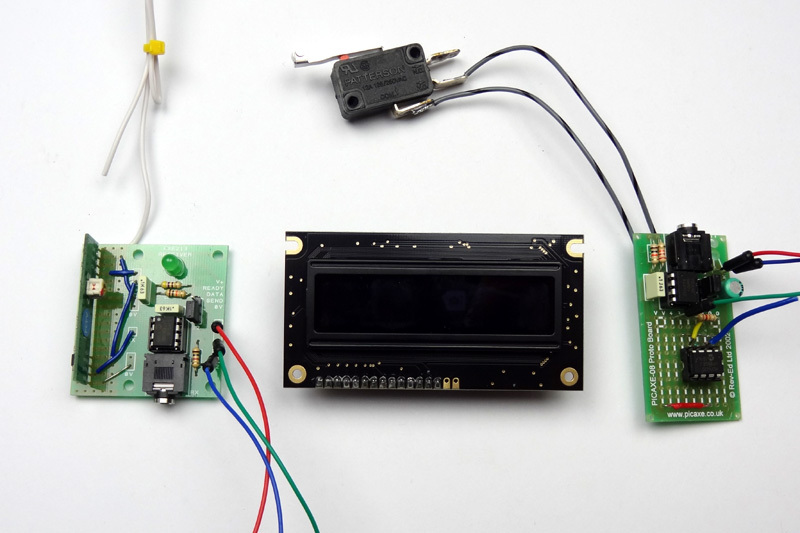 I’ll be using the MDFLY MP3 sound board to play sound effects, either directly driven by the menu or in conjunction with other features. 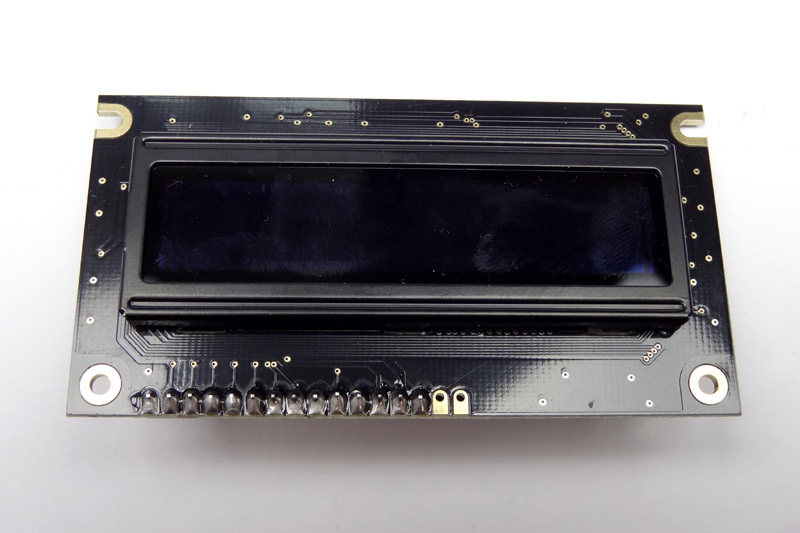 The PWM driver will be controlled by the central microcontroller and used to drive the Unibeam. I’ll then use the wireless transmitter to send data to the helmet. 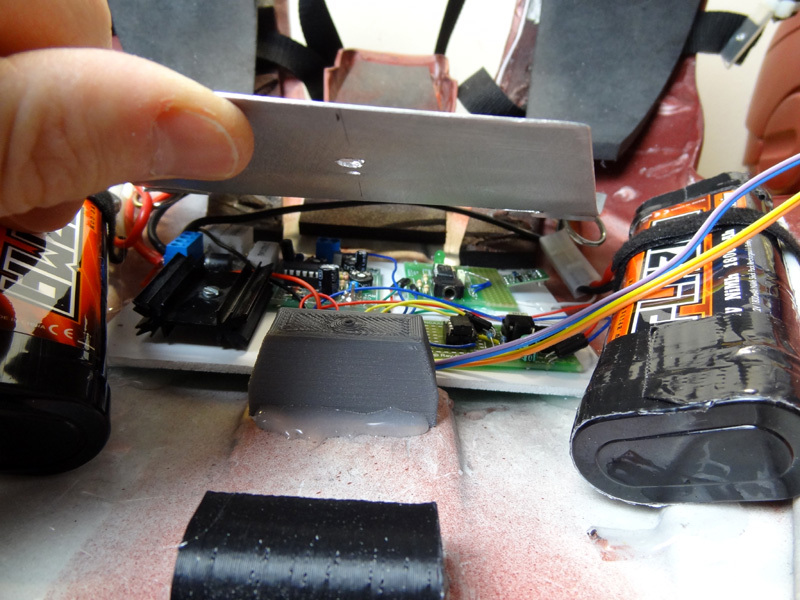 On the right below: The wireless receiver will receive the data sent to it from the central microcontroller in the suit. 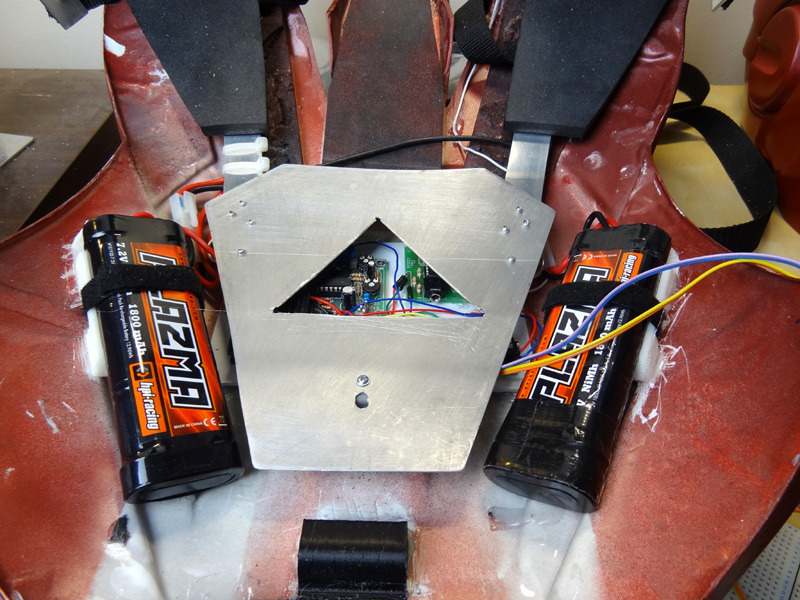 The OLED display will display the menu system inside the helmet – located just below the eyes. 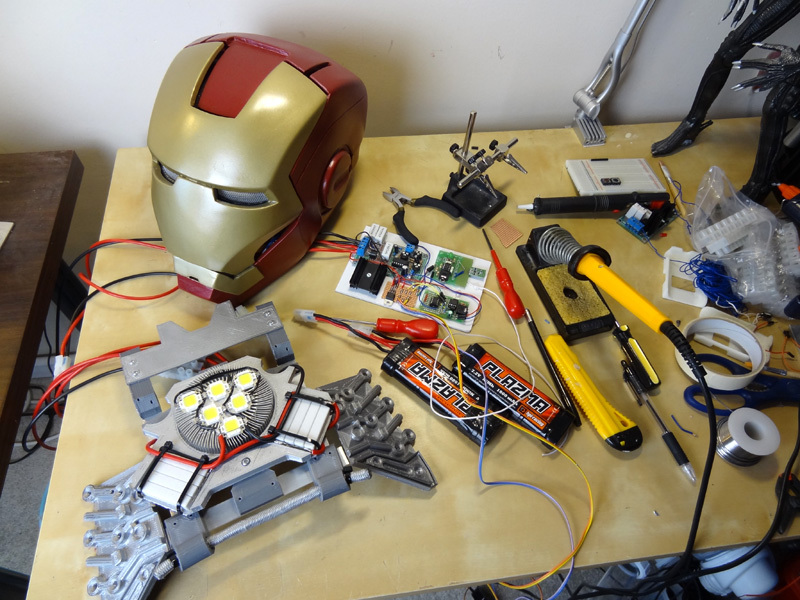 Check out the helmet faceplate electronics and light up eyes – these functions will also be driven wirelessly and integrated with sounds etc. 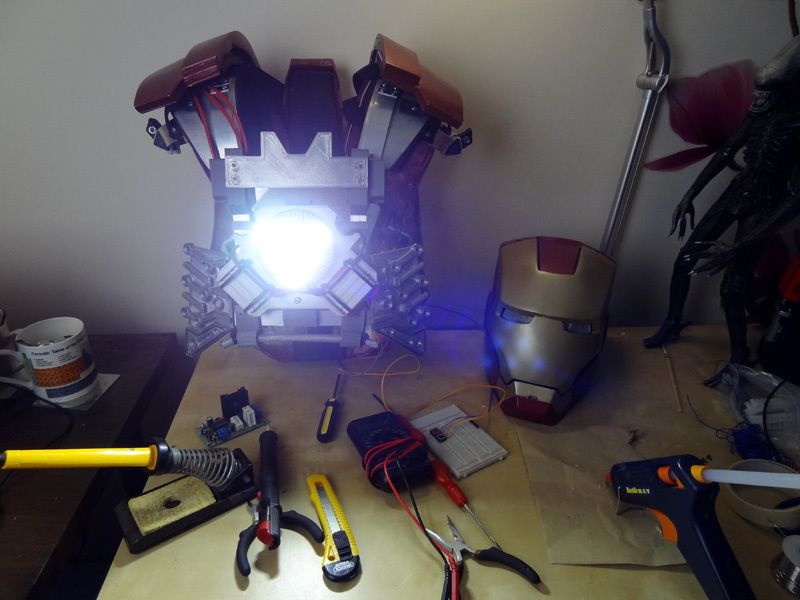 Check out the main article about the helmet and light up eyes. Check out the video above to see it in action.